Caesars Entertainment has redefined the iconic Las Vegas skyline with the opening of world’s tallest observation wheel, the High Roller at the LINQ Promenade. Topping out at 550 feet, the High Roller eclipses both the London Eye and Singapore Flyer. 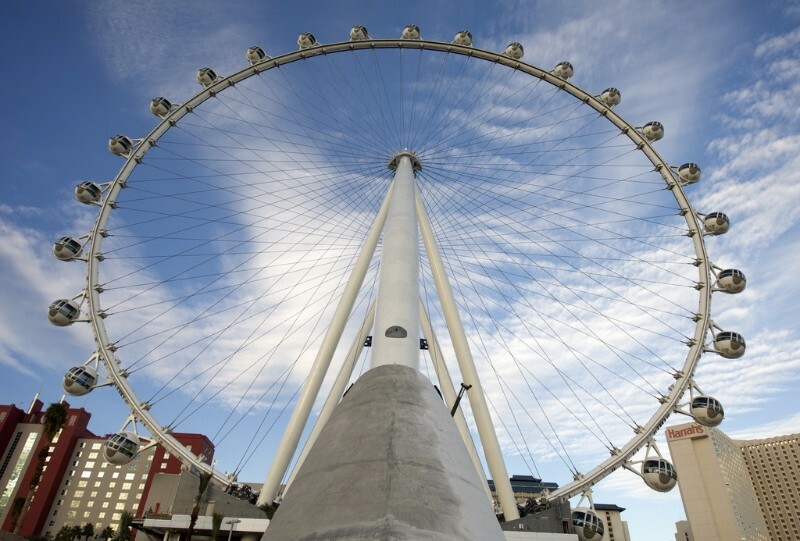 Facing north and south (parallel to Las Vegas Boulevard), the wheel takes 30 minutes to complete one full revolution and features 28 glass-enclosed cabins with broad views of the famed resort city. Each cabin accommodates up to 40 people and is available for individual or group experiences. 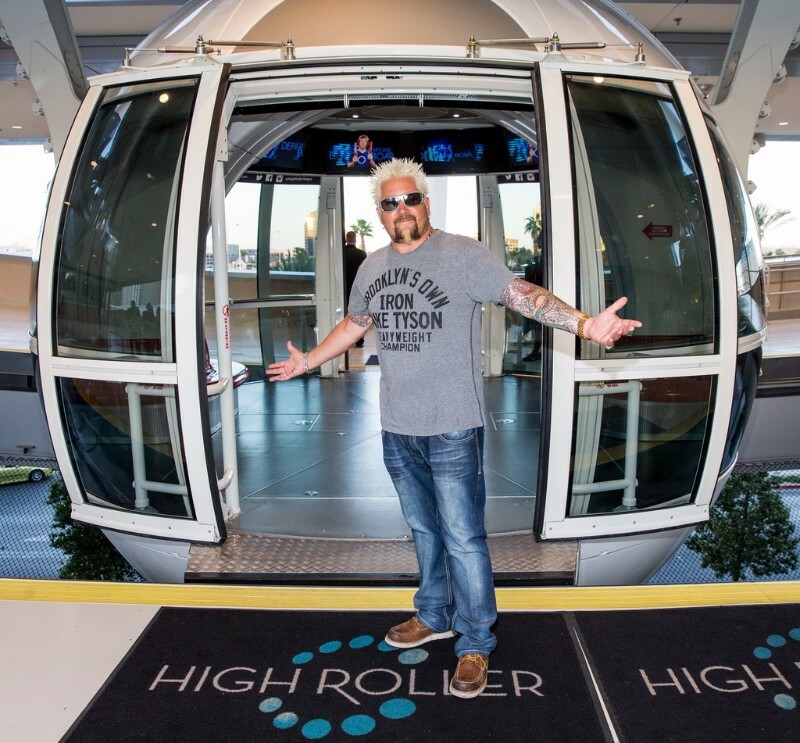 The High Roller’s 28 glass-enclosed cabins feature an interactive experience including video and music that fades away to unveil spectacular views of Las Vegas in the 30 minutes it takes to complete one full revolution. Each cabin accommodates up to 40 people. 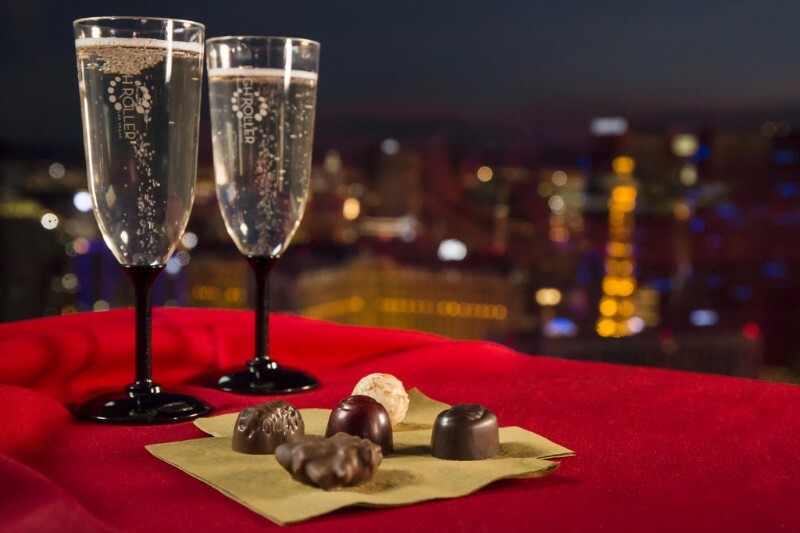 Unique in-cabin experiences including the Happy Half Hour (for guests ages 21 and over and includes an open bar inside the cabin during the 30-minute ride); North America’s first in-cabin Chocolate Tasting with Ethel M Chocolates and Yoga in the Sky (a 60-minute experience that can accommodate up to six guests per one-hour session). 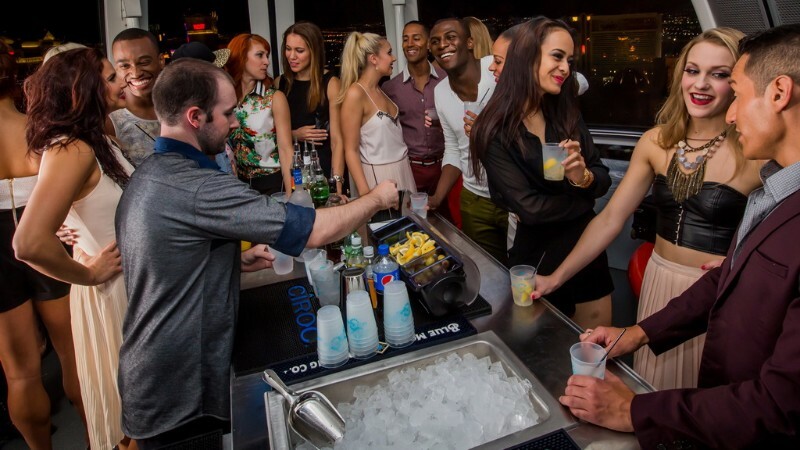 Cabins are also available for individual or group experiences. 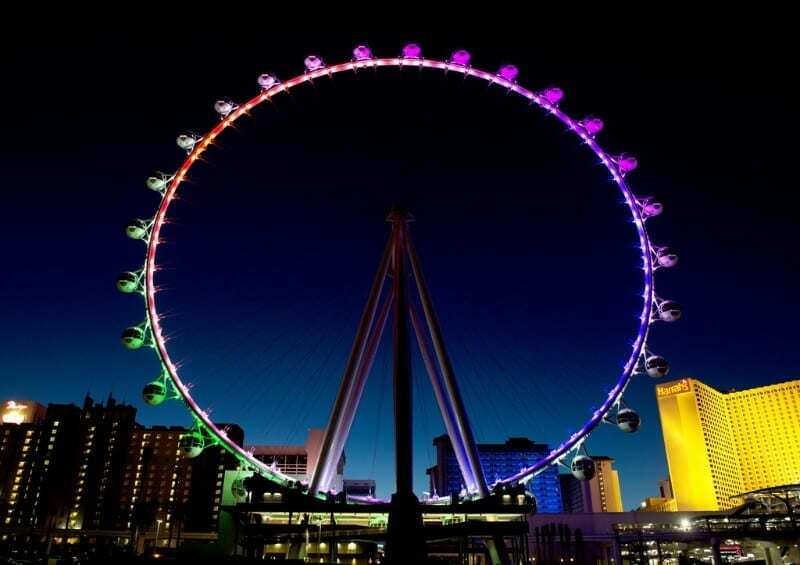 The High Roller observation wheel, voted “Best Attraction of 2016” and “Best Amusement Ride of 2016” by the readers and editors of the Las Vegas Review-Journal and one of “Top 5 Trending U.S. Attractions” by TripAdvisor, is the focal point of the unique urban entertainment district. WHAT ARE THE HOURS OF OPERATION? 11:30 a.m. to 2 a.m. daily. WHAT TIME DOES THE PRICE CHANGE OVER? 7 p.m. nightly. HOW LONG DOES IT TAKE TO GO AROUND? Roughly 30 minutes, but plan on at least an hour to accommodate entering and exiting the wheel. DOES THE WHEEL EVER STOP MOVING? No, guests will board and depart each cabin as the wheel moves at the gentle speed of one foot per second. ARE THERE RESTROOMS INSIDE EACH CABIN? No, but restrooms are located in the wheelhouse. It is suggested riders use the facilities before boarding.